Kodak is a name that was synonymous with photography, and later it lent itself to all kinds of technology. 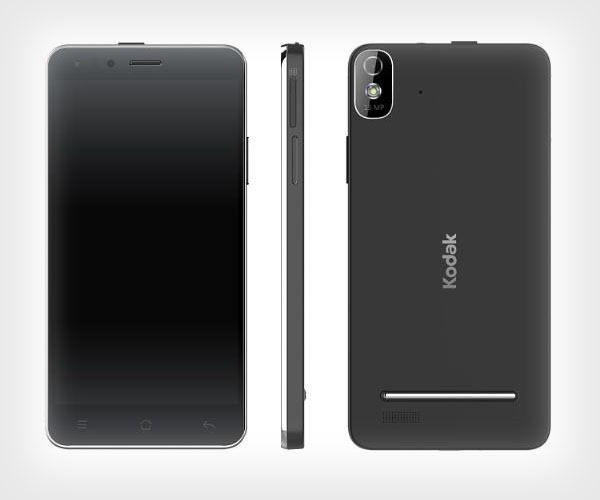 At this year’s Consumer Electronic Show Kodak also became a smartphone maker, with the iconic brand adorning an Android phone that is designed for those who are a little further through life. With a 5-inch 720p screen, the IM5 isn’t going to compete too much with the iPhone or whatever the latest phone from Samsung happens to be this week. Instead, the customized build of Android that runs atop the 1.7GHz octa-core processor is designed to give older people a smartphone that they can use without having to delve too deeply into its inner workings or know how to eek every last ounce of performance out of Android. The simplified interface isn’t going to appeal to the super-geek – especially with just 1GB of RAM and 8GB of internal memory backing the whole thing up – but then again, it’s not supposed to. Set to go on sale in Europe in March and then the United States at a later date, the $249 device comes with a 13-megapixel camera that again has its own, easy to use photo-taking software. On top of that though, Kodak’s software features a button that users can tap in order to print the photos they just took, all with the minimum of fuss. 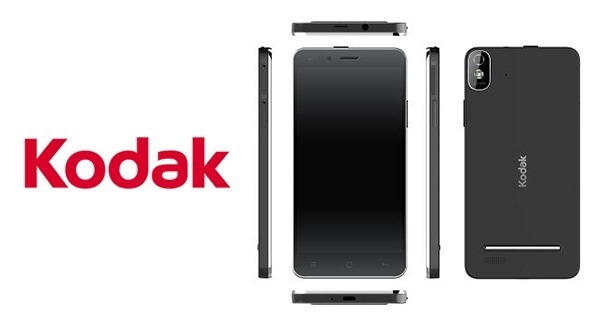 There is little doubt these days that the Kodak brand has been diluted to within an inch of its life, but those looking for a no-fuss Android phone that should suit a grandparent down to the ground could do worse than start their search here. We’re even told that the Android 4.4 device will be updated to Lollipop in due course, and that’s something that can’t be said of all smartphones. So there’s that going for it, too.